Who is who at Knights House of Rover? We are a family business who understand your vehicle better than many others, simply because we have the right experience. 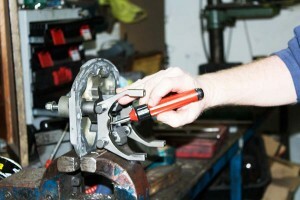 We are a go to place for all kind of products and services related to the after sale maintenance of your vehicle. We are people friendly and you are always left feeling welcome and easy to deal with. 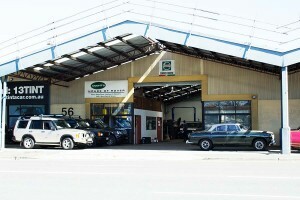 Our customer service make sure your needs are met and your Land Rover vehicle gets the right care. 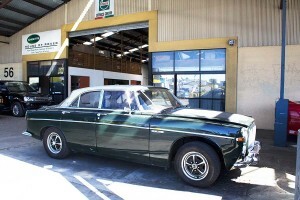 Knights house of rovers are located in central Brisbane, Bowen Hills, just off Abbotsford road. 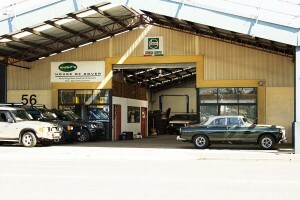 We service all Land Rover and Range rover models. Our business has been around since 1972. At that time Alan Hazelton founded our business and built the strong foundation we are still working within. In 1985 Alan joined forces with Bob Knight. 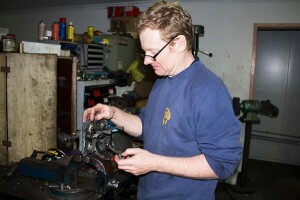 This partnership continued until 1997 when Alan decided to retire from the business to pursue other interests. 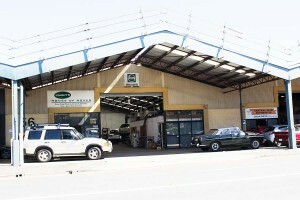 After a name change in 1998 the company moved to its current address in Bowen Hills. 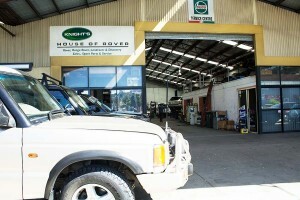 From those humble beginnings in a suburban back yard, Knight’s House of Rover has grown to be Brisbane’s foremost dealer alternative for Rover and Land Rover parts and service.